The customer wanted a commercial off-the-shelf, fully sealed, harsh environment wind sensor and interconnect system suitable for a defence vehicle. They came to Rockford to design a sensor and interconnect system and to provide qualification of the subsystem, as Rockford has a proven history with defence contracts, delivering interconnect and electro-mechanical systems across multiple platforms. The customer supplied us with a sensor wiring diagram, with an environmental and mechanical data pack. Performance requirements were an essential part of the scope of work. We held a meeting to fully define the scope of work and agree on the commercial terms and conditions. Rockford commenced a prototyping phase including painting of the sensor and using polymer sealing technology on the interconnect system. A critical design review and post design review was held. We developed an acceptance test procedure, including building a wind tunnel to simulate 100m/s (233 mph) wind speed. Rockford manufactured ten prototypes to validate production. 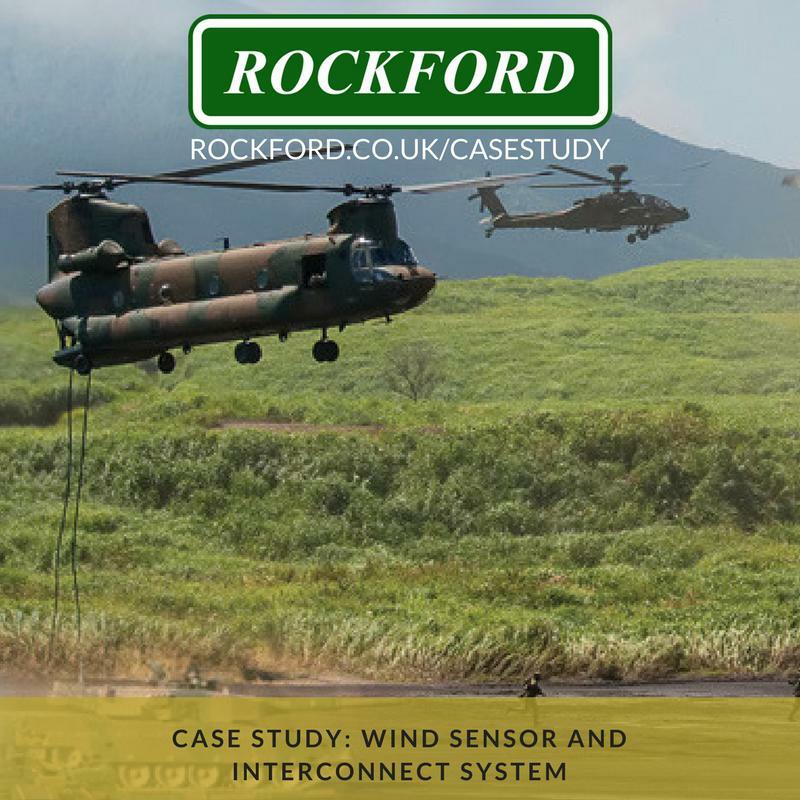 The customer chose to work with Rockford because of our established history with defence projects and reliable interconnect products in harsh environments. 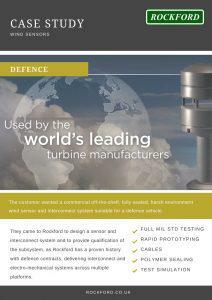 Rockford has provided many engineering deliverables such as 3D and 2D drawings, wiring schematic, prototypes, test documentation as part of the design process, whilst the customer retained the intellectual property rights. 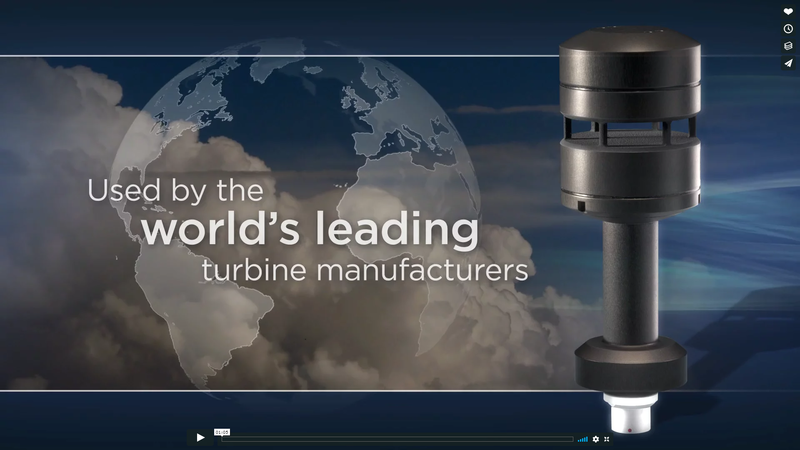 We have now commenced with production in a custom designed manufacturing cell, which includes a simulated wind test to ensure the sensor is functioning to the agreed performance requirements.